While viewers of The Walking Dead are likely familiar with Executive Producer Gale Anne Hurd from her appearances on the Talking Dead, she has actually been involved in and continues to be involved in numerous other comic book related projects. Hurd was also a producer on two Hulk movies and two Punisher movies. Besides just producing movies and TV shows based on comic books, Hurd has also created two comic book series. Hurd created a six-issue mini-series comic book “The Scourge” for Aspen Comics (written by Scott Lobdell with art by Eric Battle) and a four-issue comic book mini-series “ANTI” for 12 Gauge Comics (written by Peter Calloway with art by Brian Stelfreeze). Yesterday, Comicbook.com ran the first part of an interview with Gale Anne Hurd, which focused on The Walking Dead. Today, we have the second part of the interview, which focuses on Hurd’s other comic book related projects, as well as the answer to what her dream comic book movie project would be. Comicbook.com: You’ve been involved with and are currently involved with several movie and TV projects based on comic books. Why so many comic book related projects? Did you grow up reading comic books? If so, what were your favorites? Gale Anne Hurd: I was a comic geek from the time I could read, long before it was fashionable. I loved Fantastic Four, The Incredible Hulk, Batman and Archie, and Betty & Veronica! Comicbook.com: You were a producer on both of the Hulk movies. With Mark Ruffalo winning rave reviews for his performance in The Avengers, do you think there will be a third Hulk movie with him in it? 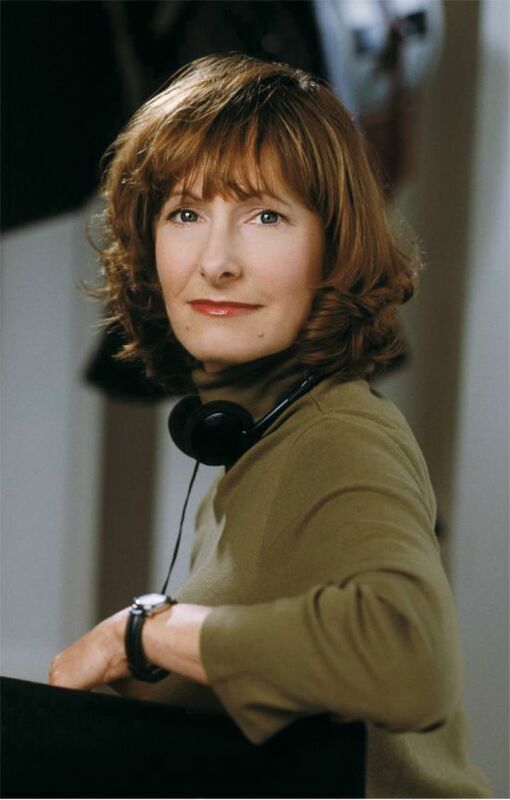 Gale Anne Hurd: I certainly hope so! I think all three actors who have brought Bruce Banner to life (or 4 if you include Bill Bixby) have been fantastic, and Mark really owned the role in THE AVENGERS. Comicbook.com: You were also a producer on two Punisher movies. Do you see that character getting another movie? Gale Anne Hurd: Marvel has the rights back, and since it’s a fan favorite, I imagine at some point this fantastic character will be back, either on the big screen or on television. Comicbook.com: You’re involved as a creator on a couple of comic series now, The Scourge for Aspen Comics and ANTI for 12 Gauge Comics. Do you see those series eventually being adapted as movies or television series? Gale Anne Hurd: Fingers crossed, yes! Comicbook.com: If you could do a comic book movie based on any comic book character other than the ones you’ve already done, what would be your dream comic book movie project? Is 'Dragon Ball Heroes' Newest Villain Stronger than Ultra Instinct Omen Goku?